We can’t afford to wait for the federal government to pass sensible gun laws. We can’t afford to wait for a horrific massacre in Vermont. We need to strengthen Vermont’s weak gun laws to combat our guns-to-drugs trafficking problem, stop our rising suicide rate, and prevent a mass tragedy right here in Vermont. Will you take this on and lead? Would you like to sign the petition yourself? If so, go to this webpage. 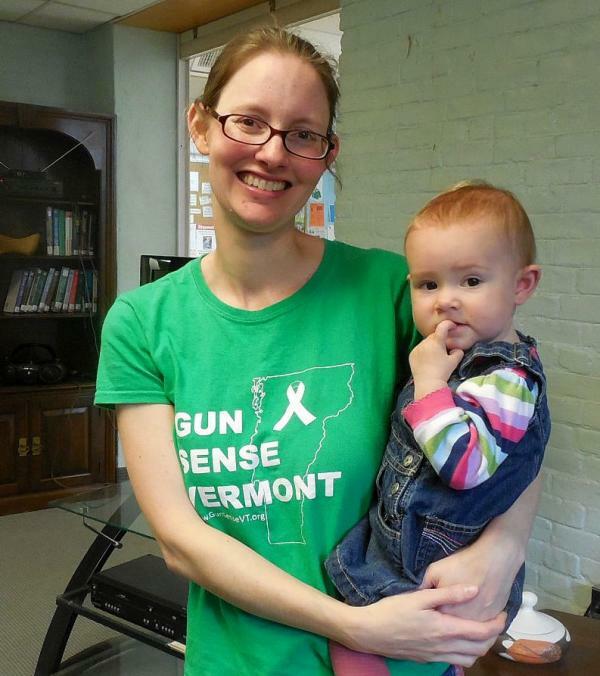 Gun Sense Vermont is an independent, stand-alone group of gun violence prevention advocates. Our growing coalition of individuals and organizations, including Child Safe Vermont and the Vermont Public Health Association, seeks to close the gaps in Vermont’s outdated gun laws. We stand together to affirm that respecting the second amendment can go hand in hand with keeping guns out of wrong hands and saving lives. < Previous And Now, Something Completely Inspiring!